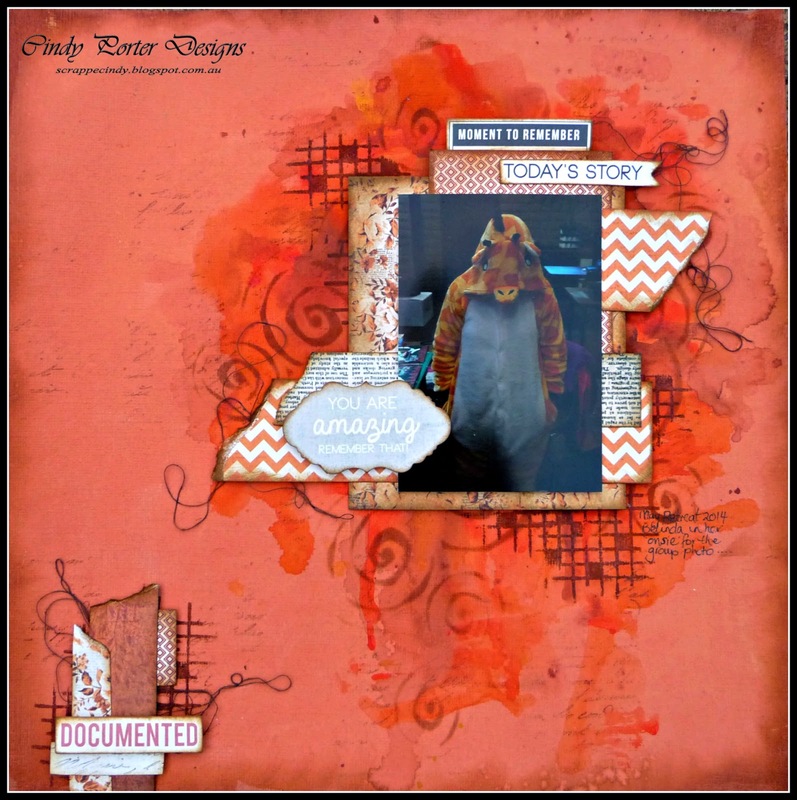 the layout was created using the Mister Fox collection from Kaisercraft. 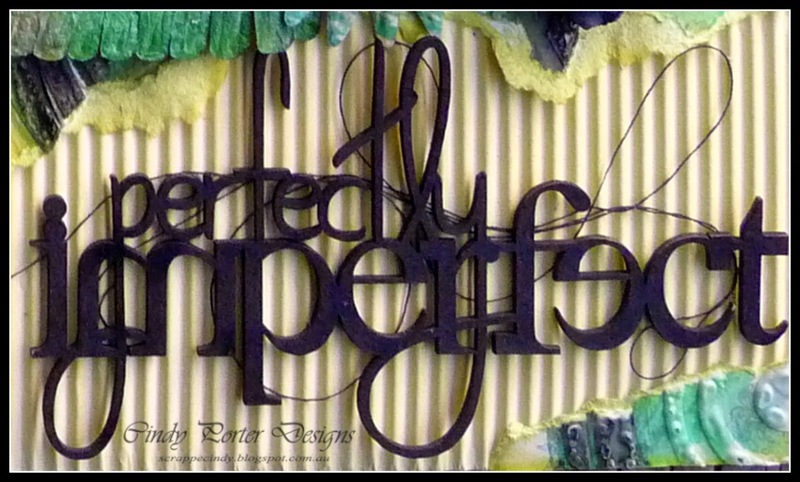 I created this sensational texture using the Scrap FX Palm Frond Stencil. I really love this stencil. 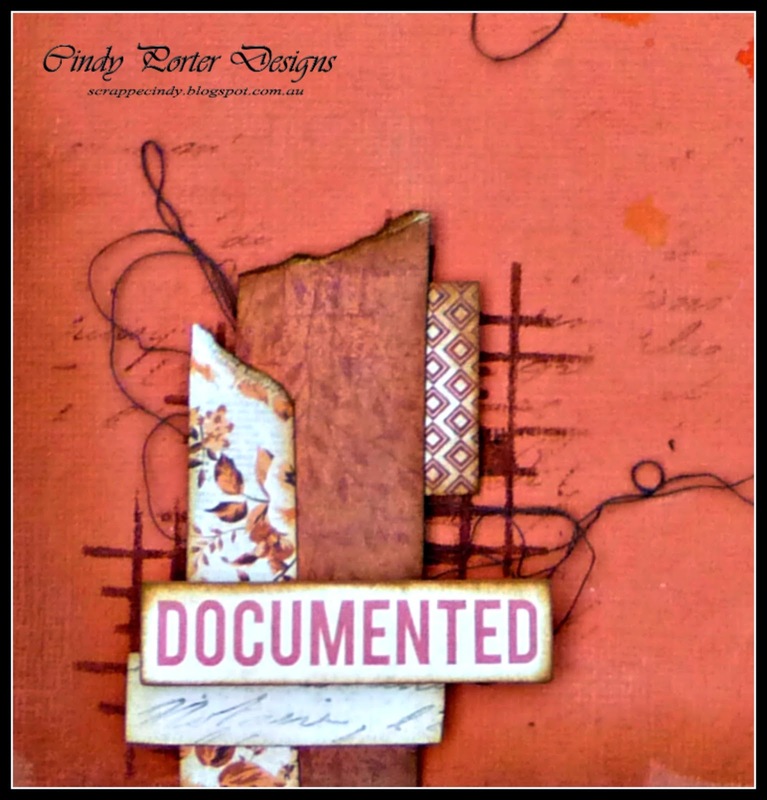 I used the Mister Fox collection papers (distinguished, heroic, powerful, fearless and strong) and the collections pack. 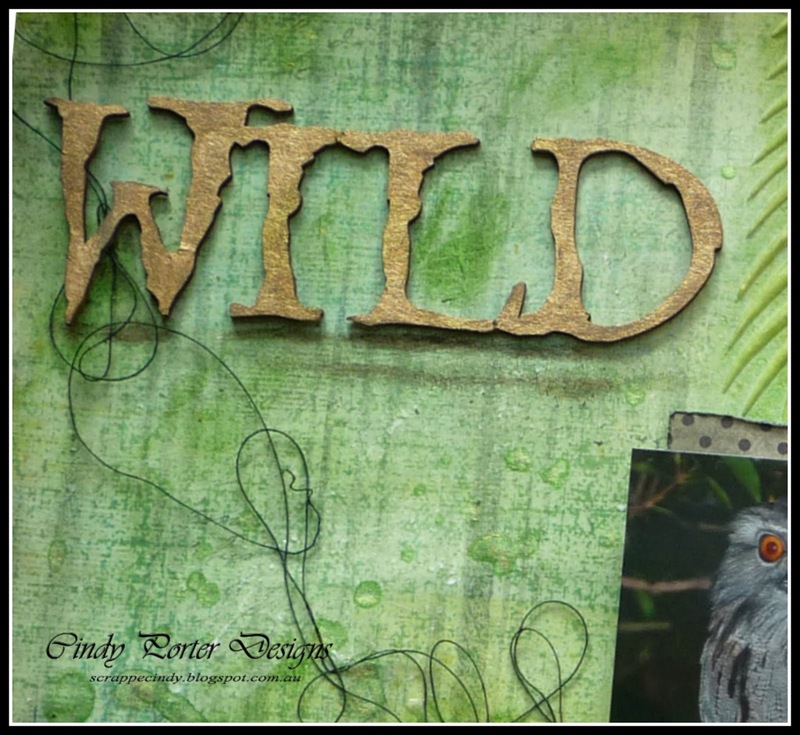 For my title I used the Scrap FX chipboard "Wild Child" and cut off the 'child' I will keep that in my stash for something in the future.... the layout was coloured with distress inks and Lindy's Stamp Gang sprays. 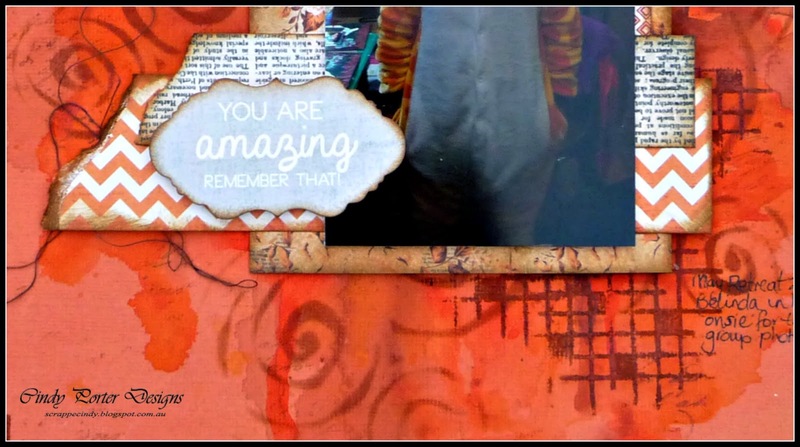 It's my turn over on the Scrapbookit blog again today and I'd like to share with you the layout I created. 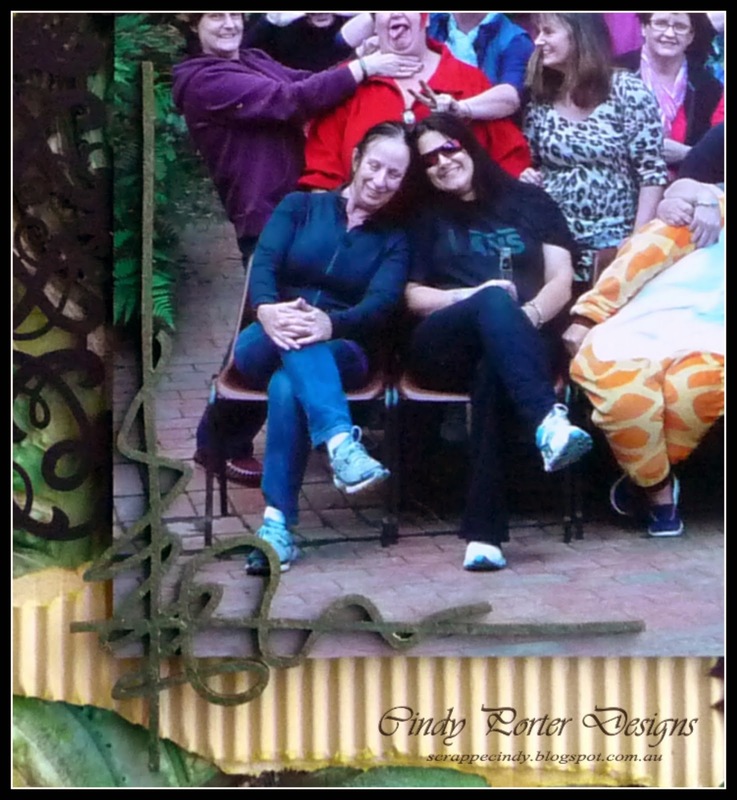 The photo is of a friend of mine at a recent retreat. 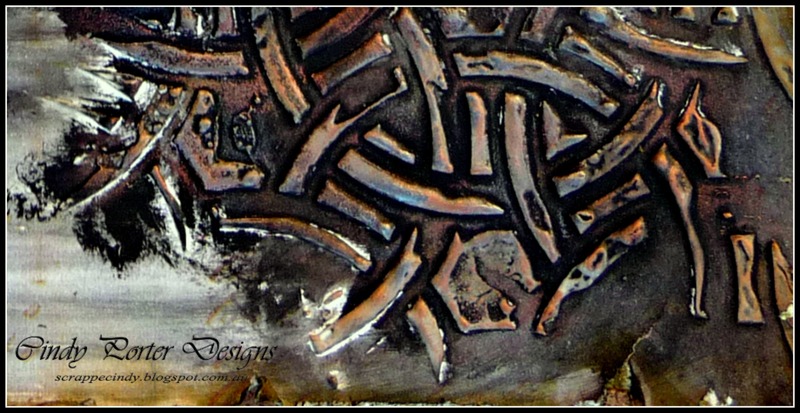 and then some final background detail with the Darkroom Door French Script stamp. 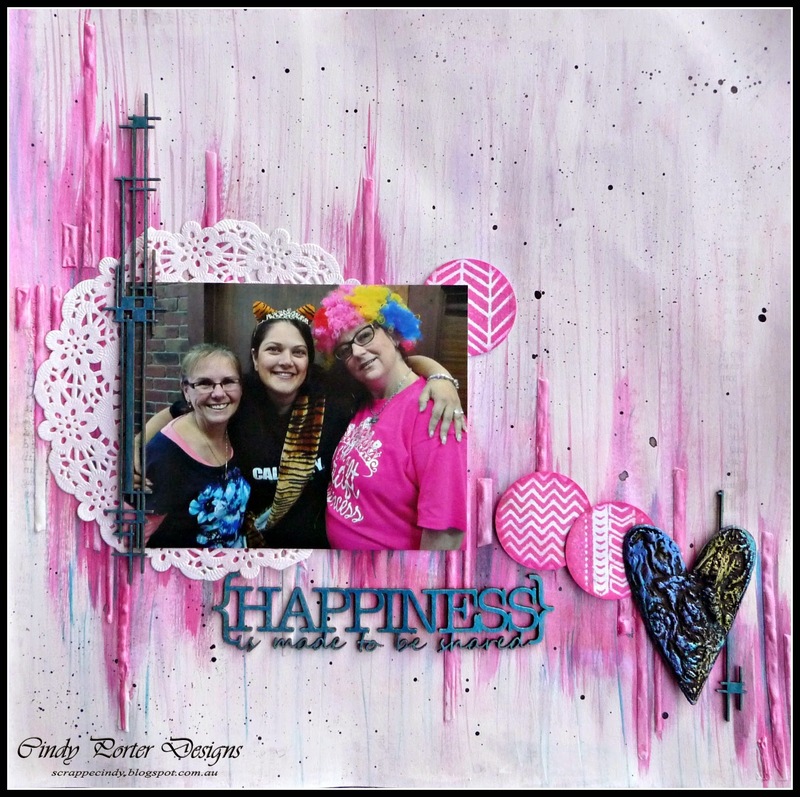 Today I'd like to share with you another layout I created for Scrap FX "Happiness"
In this pic you can see the texture I created on my background using part of the Urban stencil I love that stencil it's so versatile, so many different effects are possible from the one stencil... love it! 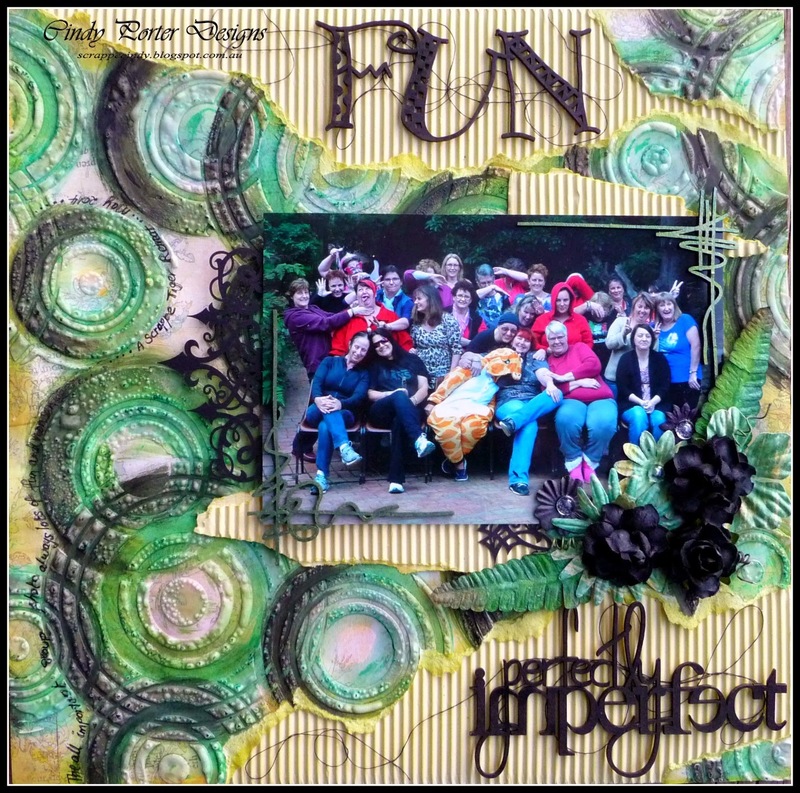 It's my turn today over on the Scrap FX blog and I have a new layout I created to share with you all "Perfectly Imperfect"
Cindy shares an awesome technique using PVA glue, chipboard, and your heatgun for fast and fabulous results that pack a wow factor you won’t believe. 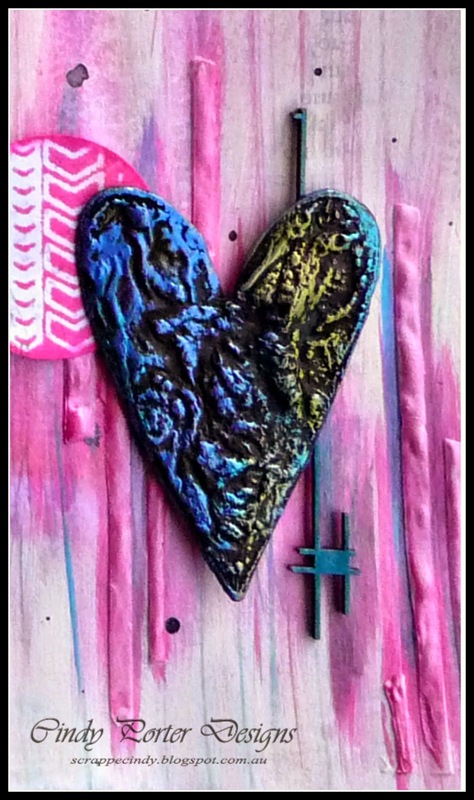 Step One: Spread gel medium or PVA type glue on chipboard then heat with heat gun to cause it to bubble giving it texture. Step Two: Paint with black gesso and allow to dry. 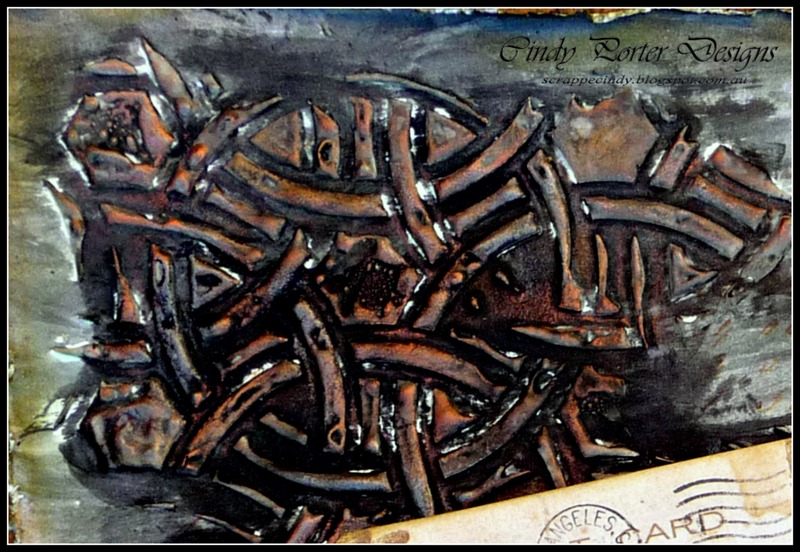 Step Three: Use Inka Gold in a few colors to run onto the texture to complete the technique. 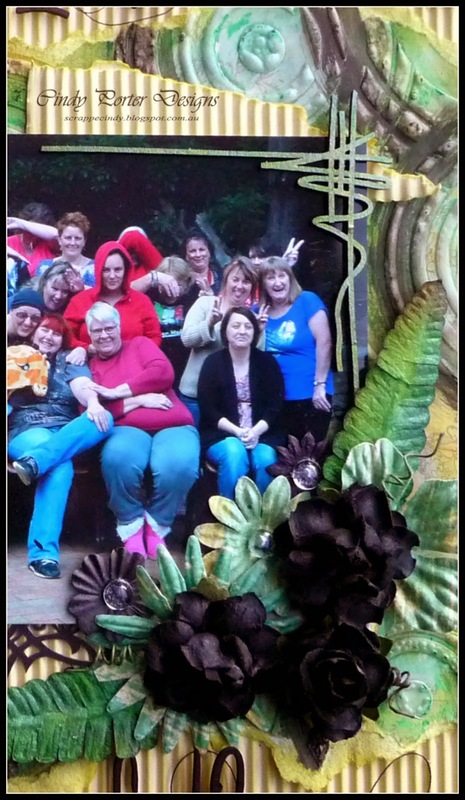 You could use a copper spray mist (like Lindy’s Stamp Gang instead). Is that cool or what?? When I saw this my mind was blown! 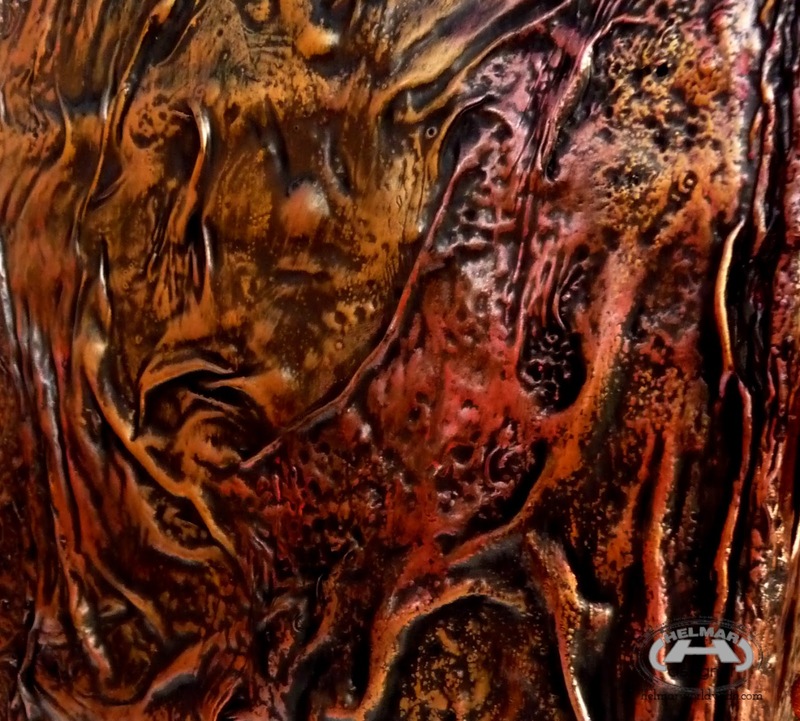 I was so elated she shared her technique because this metallic effect is so realistic – I love it and will admit I really want to touch it! This page is nothing short of jaw dropping. 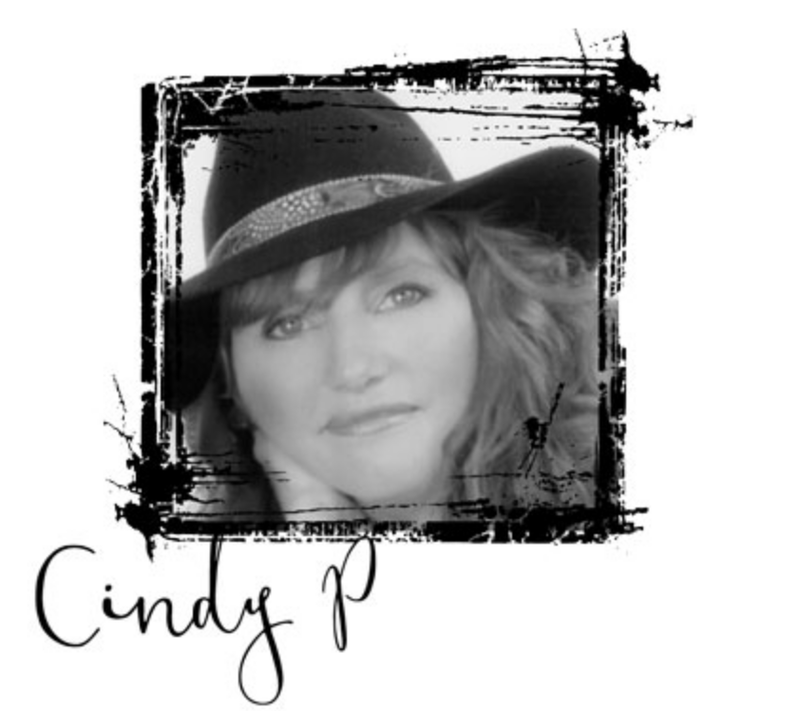 The rustic feel Cindy has captured and created here is magnificent! The way the stenciling comes busting through the page and the paper blends and merges makes it look like an optical illusion of sorts. Again another fairly easy technique with outcome that makes it look like you worked your tail feathers off to get the end result – don’t you love that? 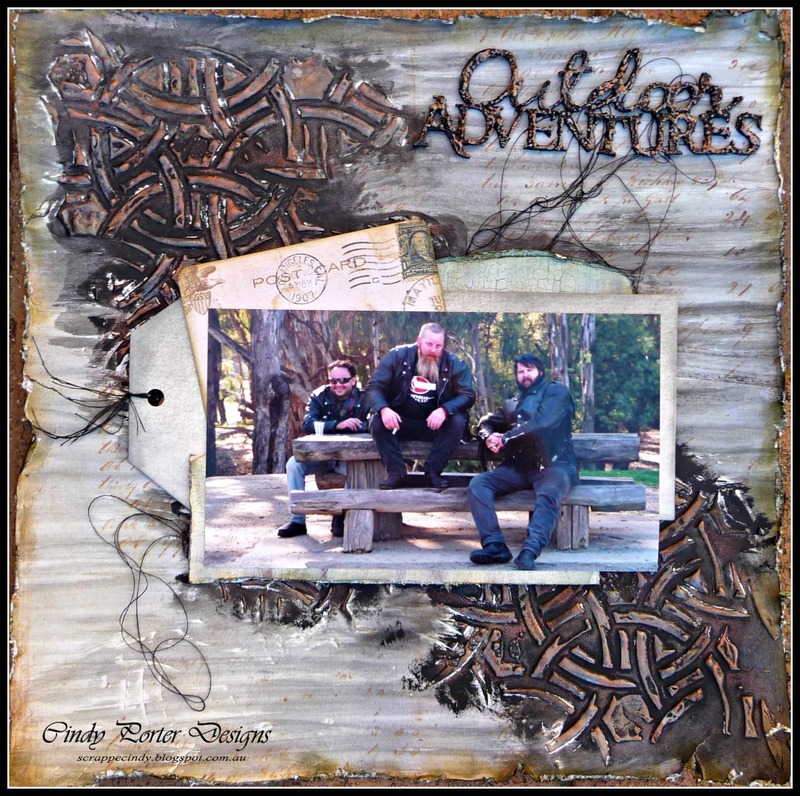 It's my turn over on the Scrapbookit blog today and I'd like to share with you the layout I have created to play along with the current challenge. Scrap a photo of a friend. 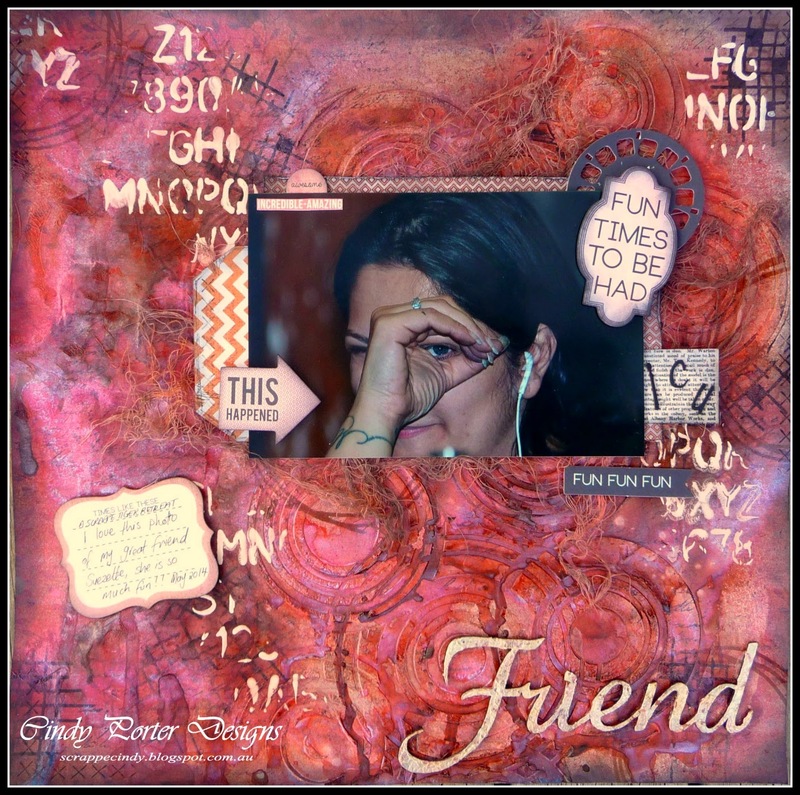 Your layout must have the word friend in the title and have journalling which is more than a couple of words. 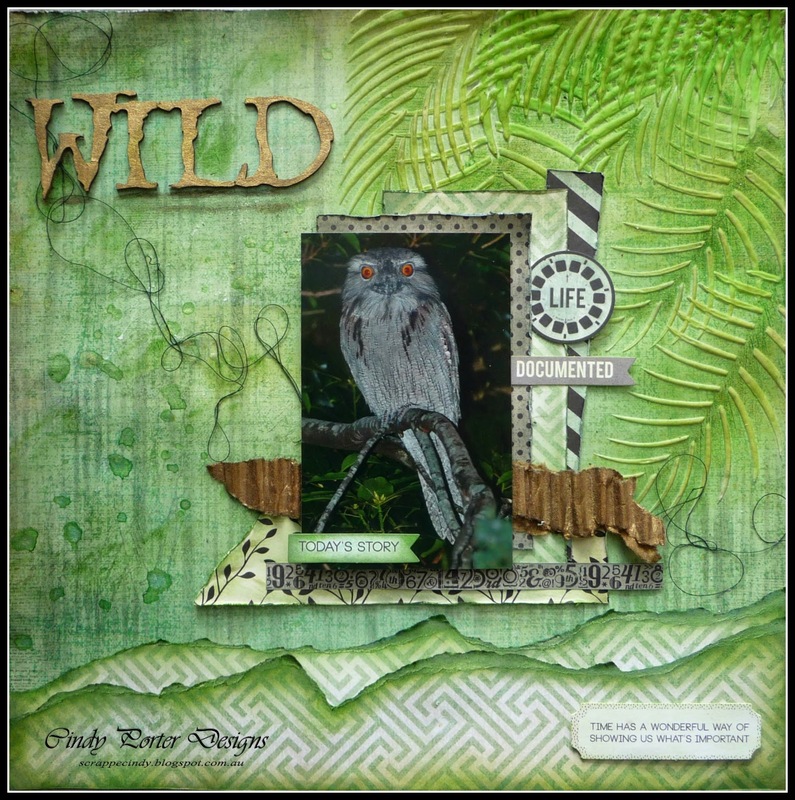 So here is my take on the challenge.... "Friend"
This month Jo sent me the Kaisercraft Mister Fox Collection to play with... in this layout I have used Brave, Fearless and Distinguished along with the Mister Fox Collectables Pack. 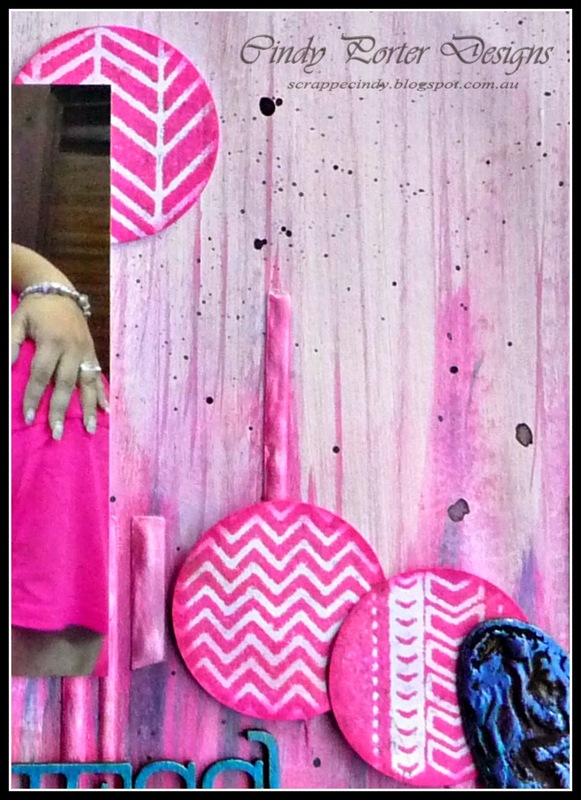 It was not my original intention to completely cover the background paper. 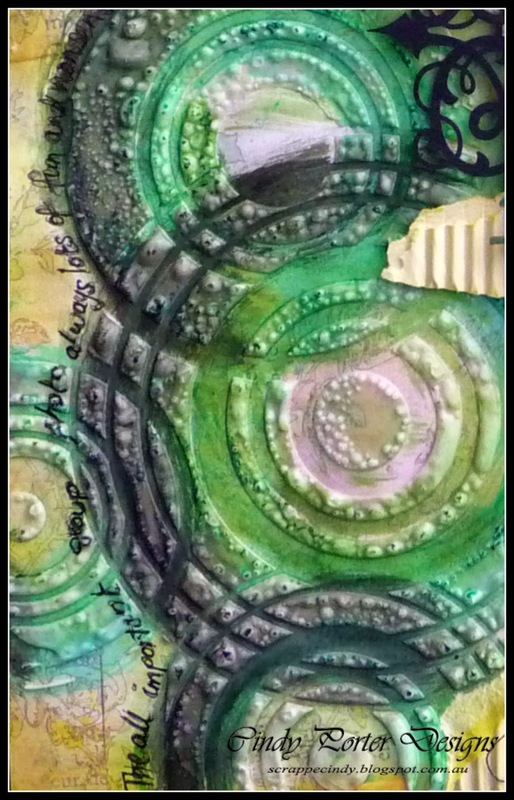 I started with the new Scrap FX Ripples Stencil and some gel medium, it was my intention to have the clear gel medium pattern resist the colours I was applying.... but the paper bled the colour underneath the medium.... so a quick coat of gesso and then spraying with Lindy's stamp Gang sprays and I had a new background. 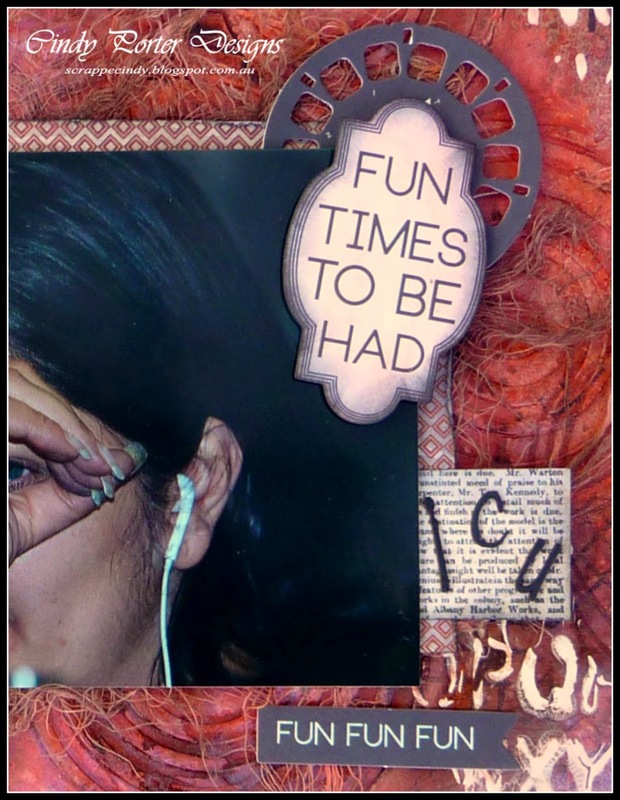 For my title I used the Scrap FX wordlet Friends and cut off the 's'. 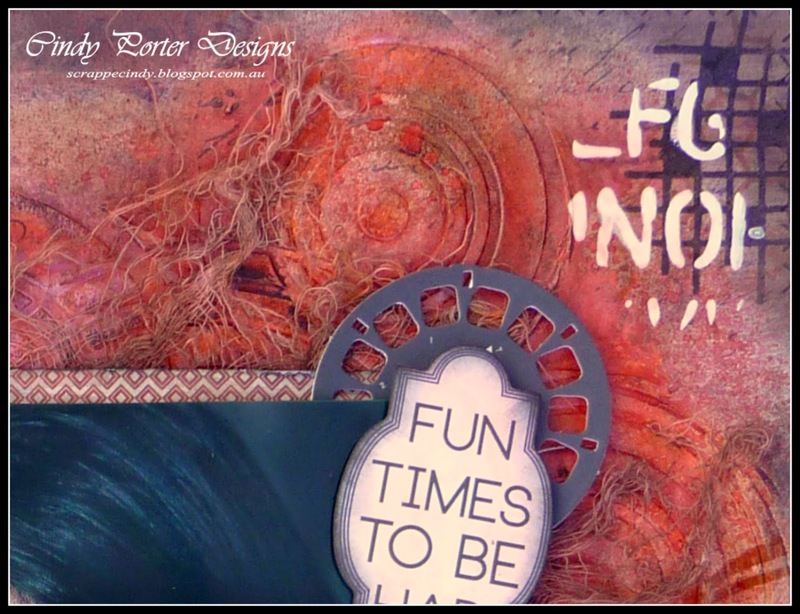 To further add to the background texture, I used the Darkroom Door French Script stamp, the Scrap FX Hash Stamps and the Tim Holtz Schoolhouse stencil. 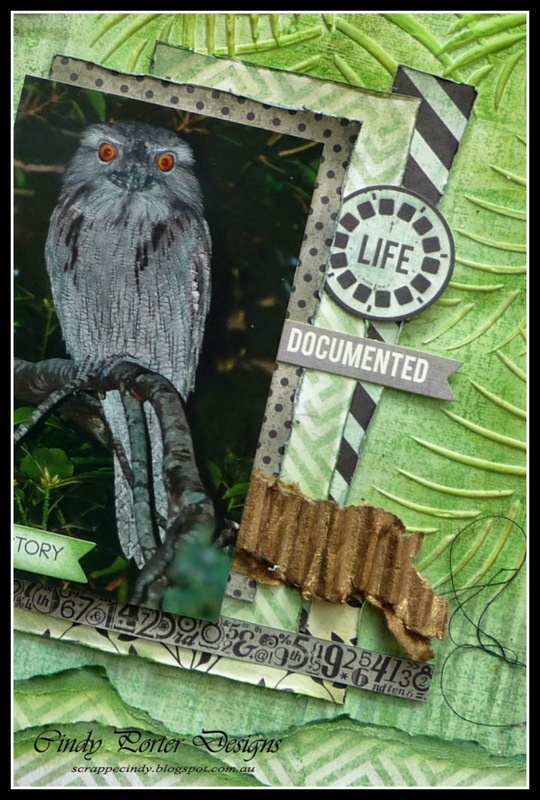 I hope you like my take on the Scrapbookit challenge and I hope you'll play along for a chance to win a great prize pack. I look forward to seeing your creations. 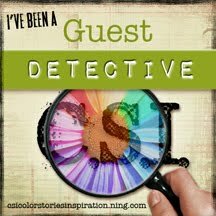 I use this creation everyday and I have actually done a step by step of how to do it for yourself... so to see all the details and some close ups, check it out here.